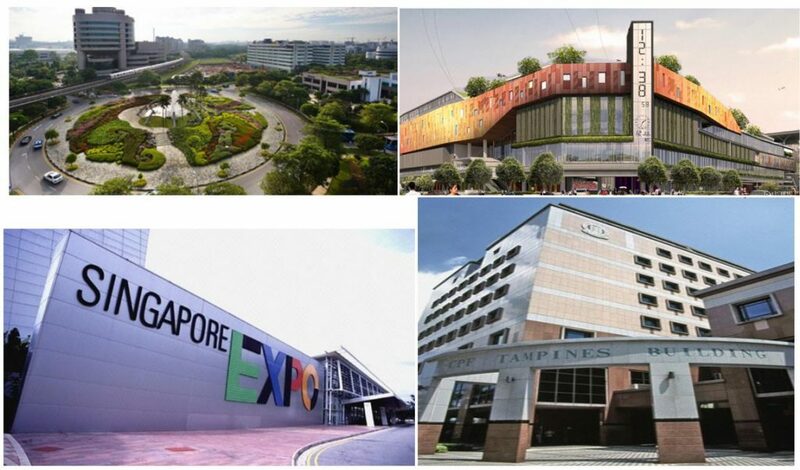 Treasure at Tampines is sandwiched by 2 Commerical Centres, the Tampines Regional Centre and Singapore Expo and Changi Business Park. In accordance with the Urban Redevelopment Authority, Tampines Regional Centre has a total of 200,000 square metres of office space and 112,000 square metres of retail space. Major Banks back-office functions have moved their operations around nearby Changi Business Park. Business Park in Changi sits on about 71.07 hectares of land and due to the energy-efficient (DCS) District Cooling System, it provides as a top preferred site for high-tech business, software and data enterprises, development and research companies. OCBC, DBS, UOB, Citibank and Standard Chartered. Financial Institutions like AIA and NTUC Income also have their presence in Tampines Regional Centre. There are many any high-technology firms, data and software enterprises around Treasure at Tampines site. Big scale businesses and Multi-National Corporation (MNCs) have relocated into Tampines Central. Companies like Hitachi, Eva Air, Nucleus Software, Varta Microbattery, Honeywell, Kingsmen Creatives’ and International Architecture Firm such as Wilson Associates. Government bodies, Central Provident Fund (CPF) Board and Housing and Development Board (HDB) have set up their offices in Tampines. This is also in line with Tampines URA Master Plan. 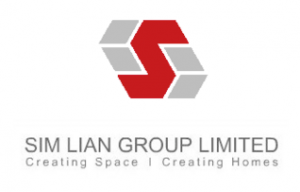 Rentability is definitely secured with the potential at Treasure At Tampines. The good news is, with all these supporting elements, Treasure At Tampines price is very affordable. There are also many bedroom types to select from with the large range of Treasure At Tampines floor plan available.